Vortex is a new robot toy from DFRobot that is designed for kids to program, the robot comes with an app that allows kids to platy different games and also learn about robotics. 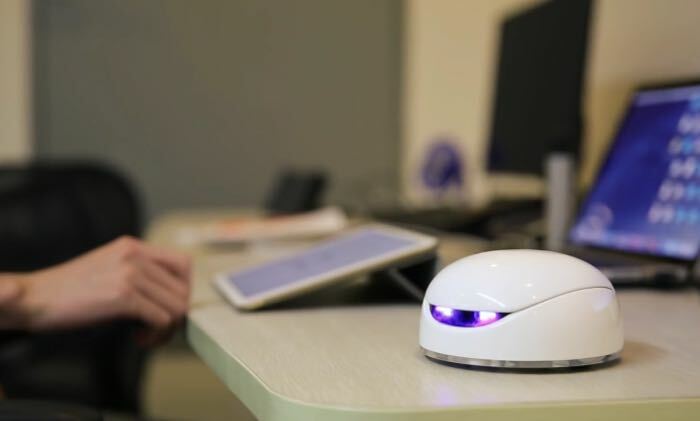 The Vortex robot works with Android and iOS devices and the developers of the device star trying to raise £35,000 on Kickstarter to put it into production, have a look at the video below. You can find out more details about the Vortex Robot over at Kickstarter at the link below, the early bird of the device starts at £79.